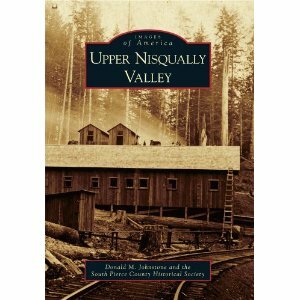 Donald Johnstone takes us on a trip through time, looking at those small towns in the upper Nisqually valley. The pictures alone make the book worth checking out. Also available at Mineral Market, 104 Front Street E, Mineral.